Since its inception in 2010, the Grants Program for Digital Collections in Arts and Sciences has helped to digitize items in Cornell’s collections, from punk music flyers to historic glacial images of Alaska and Greenland to Japanese woodblocks. 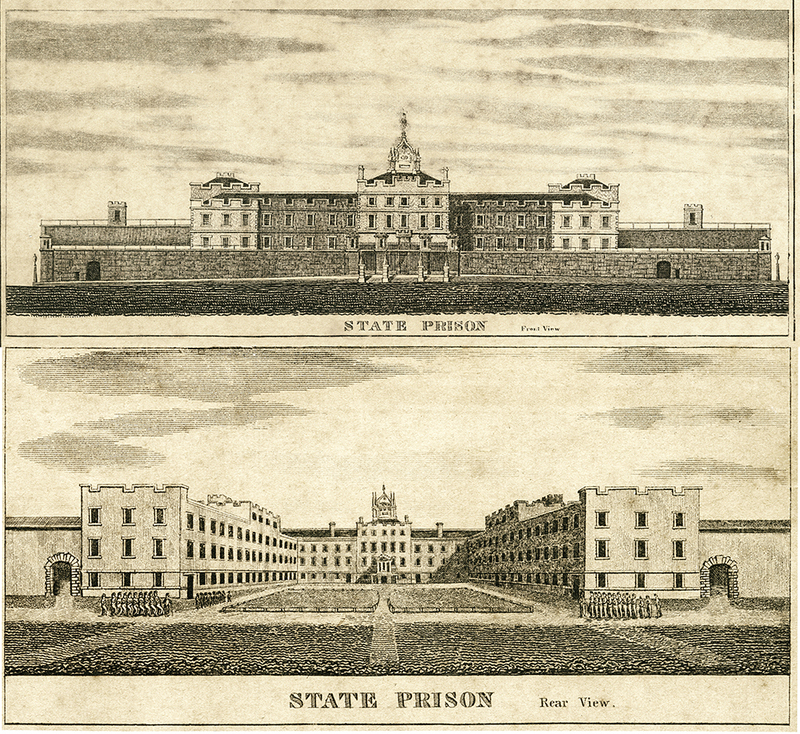 A project led by Katherine Thorsteinson, a doctoral student in English literature, to support digitization of materials charting the emergence and development of the alternative Auburn and Pennsylvania penal methods and shed light on debates about prison labor, slavery and mass incarceration. A project to digitize materials recovered from two late 17th- and early 18th-century Seneca Haudenosaunee sites near Geneva, New York, led by Kurt Jordan, associate professor of anthropology and affiliated with the American Indian and Indigenous Studies Program. The website will be an important resource for researchers in anthropology and history, as well as for descendants of these communities. A project to create an online collection of wood samples from structures across upstate New York, which can be used to provide precise dates of construction and history using tree-ring dating. The website will be useful for historical, ecological and climate research on local and global scales. The project will be led by Carol Griggs ’77, Ph.D. ’06, a research associate and lab manager for of the Cornell Tree-Ring Laboratory and the Department of Classics. “We’re delighted to support these projects, which will provide opportunities for interdisciplinary research at Cornell and around the world,” said Oya Rieger, associate university librarian for scholarly resources and preservation services. Rieger and Eric Rebillard, professor of classics, co-chair the Arts and Sciences Visual Resources Advisory Group, which administers these grants. To submit a grant application for 2018, email dcaps@cornell.edu.